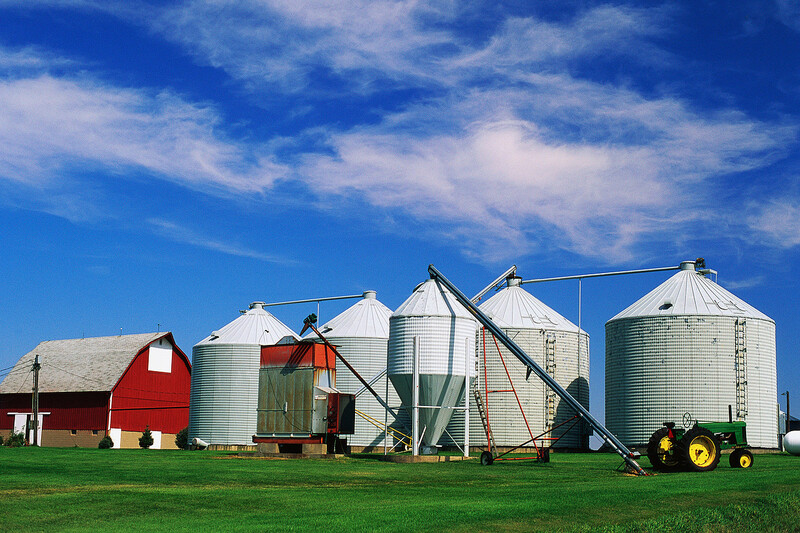 Wisconsin Farm Technology Days – what does that mean to Nelson-Jameson? (Other than the fact it is being hosted on the north side of Marshfield this year, July 12th – 14th, which will make it interesting to get back and forth to work due to additional traffic of the anticipated 80,000 attendees!) What it should mean is a chance to meet with our fast growing farm customers! We are experiencing a 23% increase in sales from last year of our test kits and other farm related items. DSM and PortaCheck will be joining Nelson-Jameson in our booth. With 600 exhibitors we want to set ourselves apart from the many other educational and commercial booths. With the expertise of DSM and PortaCheck I am excited to think of the information these two vendors can provide to farmers to improve their milking operations. Within our booth we will be showing various milk testing supplies (such as test kits), pH testing supplies, and a new milk tubing called DairyFlow, plasticizer (phthalate) free hosing. If you have an opportunity to visit Wisconsin Farm Technology Days, please stop by our booth located in Tent A, Booth 8, so you can see how we set ourselves apart from everyone else! A couple points of interest from a recent article, “Of Cheese, Seals and Deming” in Cheese Reporter by Dan Strongin reminded me of my previous experience. I was buyer for a hospital as well as my past accounting experience with a large dairy processing company. In one section Mr. Strongin refers to the least expensive ingredient may look like it’s saving you money but you may lose in yield. We had to watch this closely at the hospital as well, buying the lesser expensive item doesn’t do you much good if the doctors won’t use it or it doesn’t supply the patient with the results expected. As we state in our new website, we have over 750 suppliers that we buy from. Thus, we can supply you with a reduction in cost as you are only dealing with one vendor – us. We do not promise to be the lowest supplier on all items but combining our service, experience and one stop shopping capabilities, you will save money over the long haul. The final point Mr. Strongin refers to is the keeping of records. Nelson-Jameson tracks lots and we can again be your go between for manufacturers that struggle in this area. We will work with the vendors until they meet our and your expectations. This is becoming more and more prevalent in the food business and rightfully so. We’ve actually had customers move business from their own warehouses so they didn’t have to pay separate audit fees for their offsite warehouses. Tracking on ingredients is something we specialize in and should you need assistance we can help. June is “Dairy Month” and Nelson-Jameson raises our glasses of 2% to the many people and operations that keep this industry going, from the farm to the table. 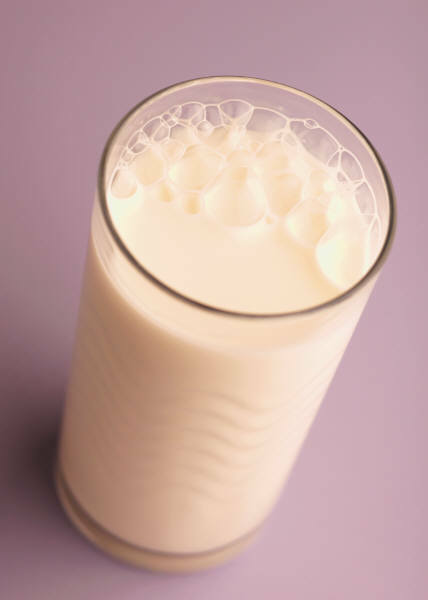 We are proud to be a one-stop supply source for the dairy and food industries . From udder wipes to cheese vat stirrers, we are here to take care of all of your operation’s supply needs. Come and check out our NEW website or get in touch for a catalog. You’ll see that we proudly treat every month as “Dairy Month”! You have just finished cleaning all your food contact surfaces and now it is time to start up your production. How do you validate the fact that your cleaning is indeed effective? One of the most popular verifications tools for food contact surfaces is ATP measurement. ATP (adenosine triphosphate) is the universal unit of energy found in all living cells, therefore most foods and microbial cells will contain some level of naturally occurring ATP. A Luminometer is a unit used in displaying RLUs (Relative Light Units), which detect residual ATP as an indicator of surface cleanliness. Upon swabbing your surface you insert the swab into the Luminometer. The RLU reading is directly related to the amount of ATP collected from the sample. A higher numerical value on the Luminometer implies a potential for a surface to support bacterial growth, a lower value indicates cleaner surfaces. There are a variety of Luminometer programs that will help support your sanitation program. Depending on your expectations we can fulfill exactly what your budget and specific plant needs are by offering many different Luminometer options. Verification is the first step to providing safe food, so why wait? See our ATP testing supplies in person at AAMP – Booth 401 in Reno, Nevada, June 16-18.